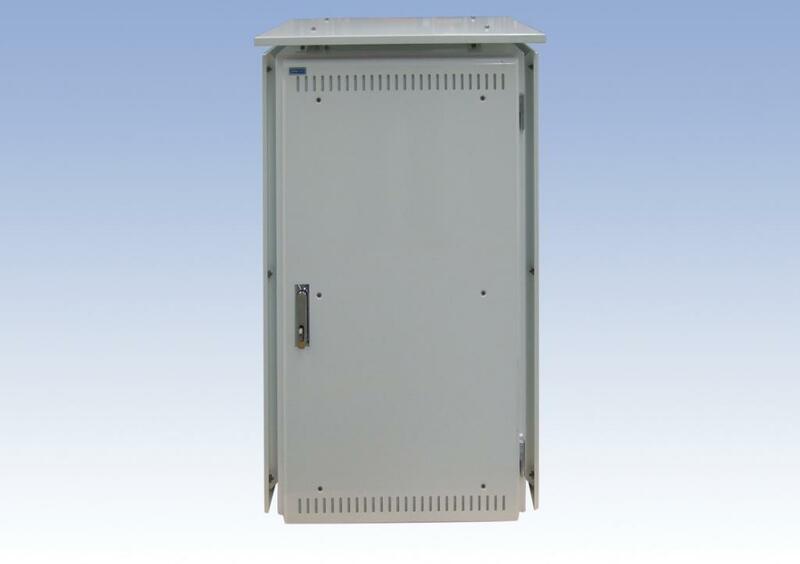 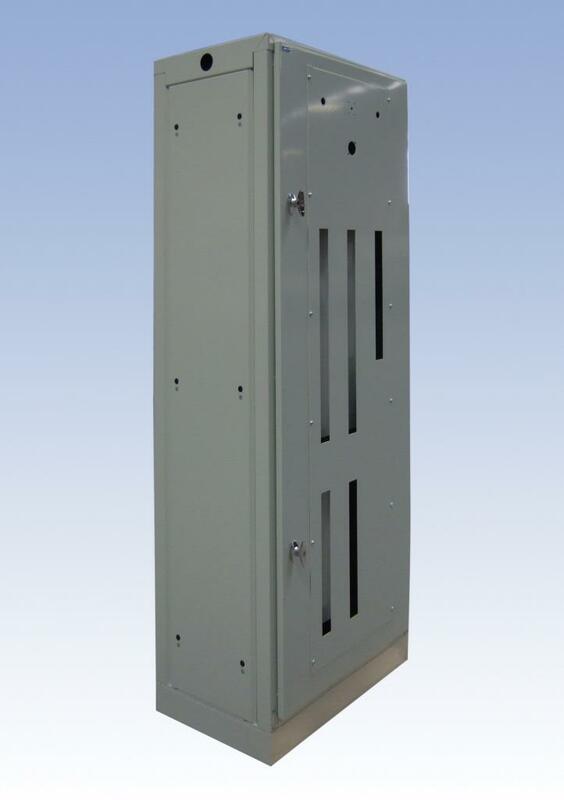 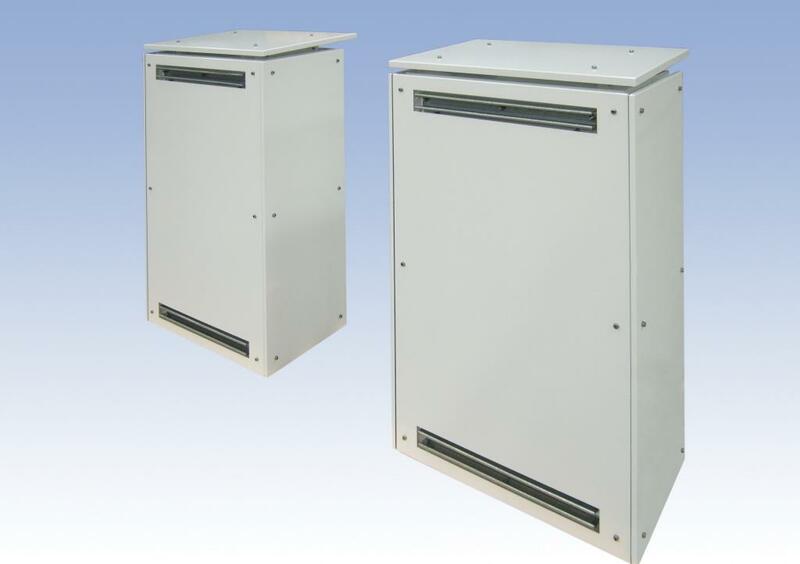 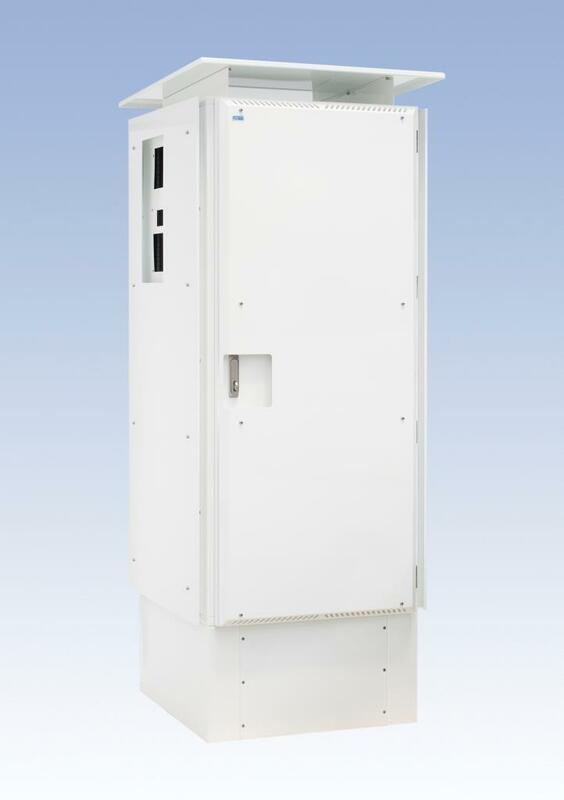 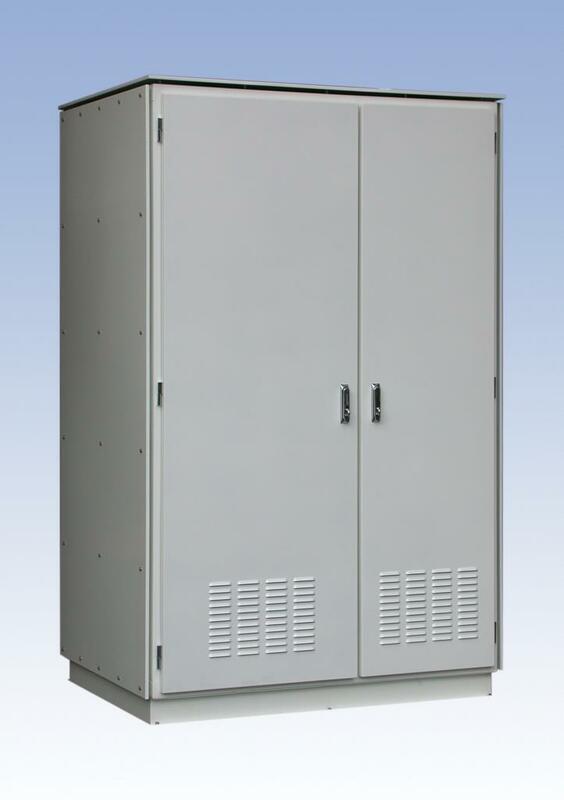 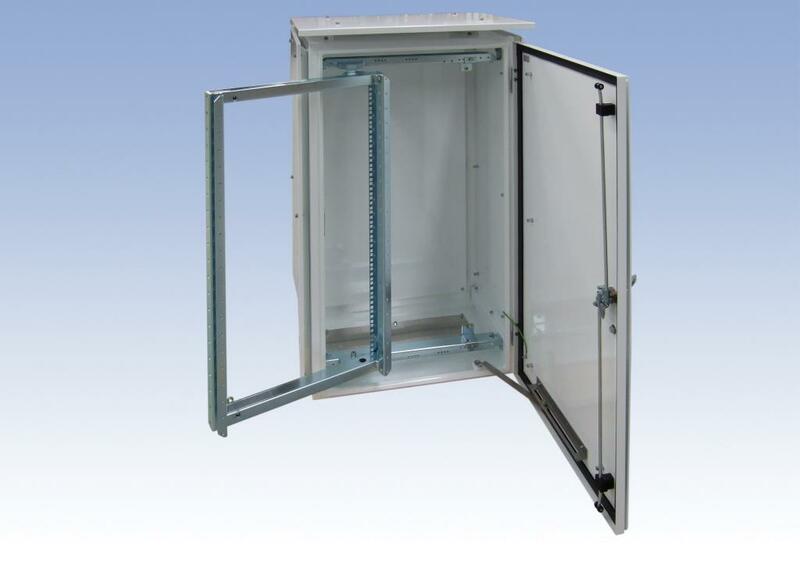 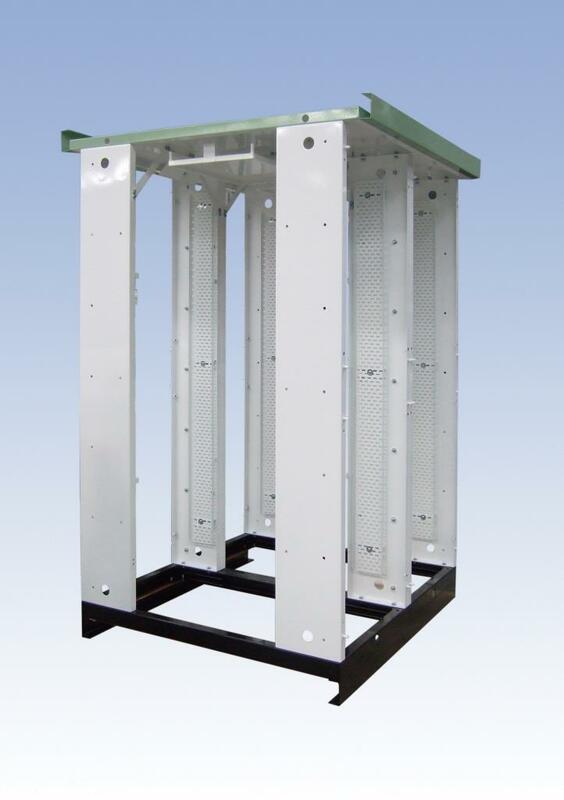 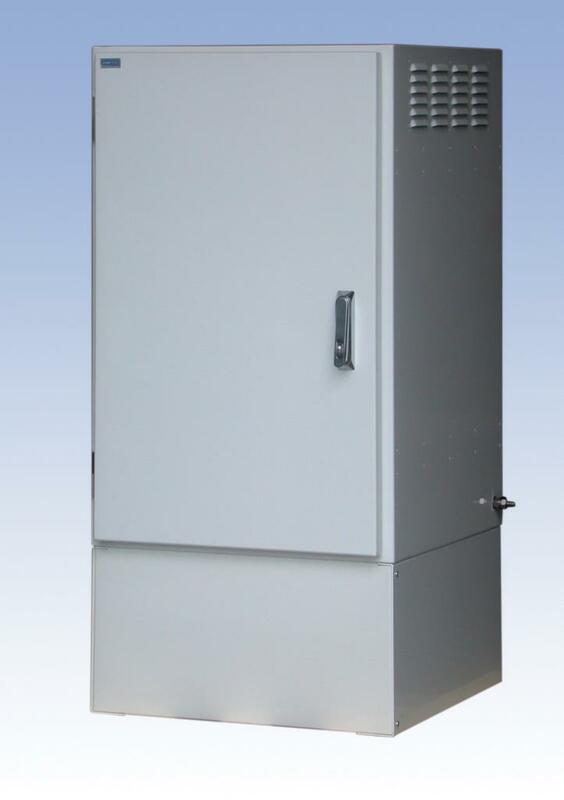 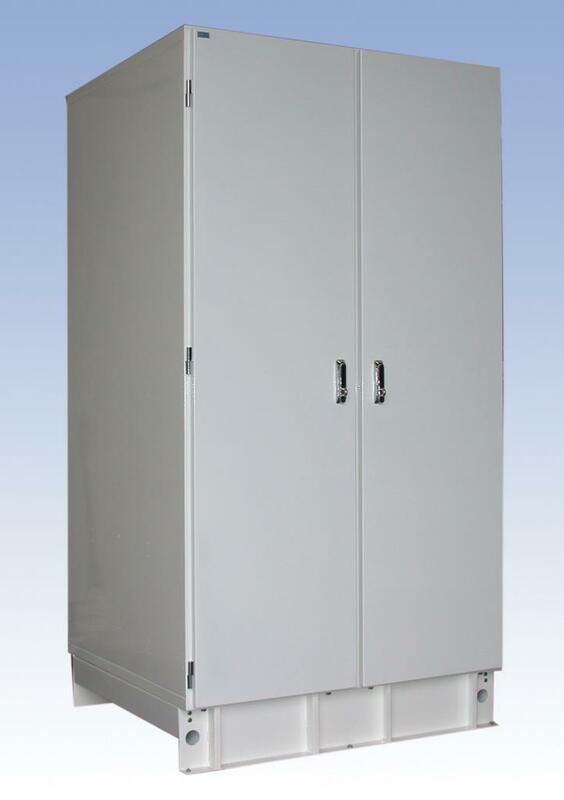 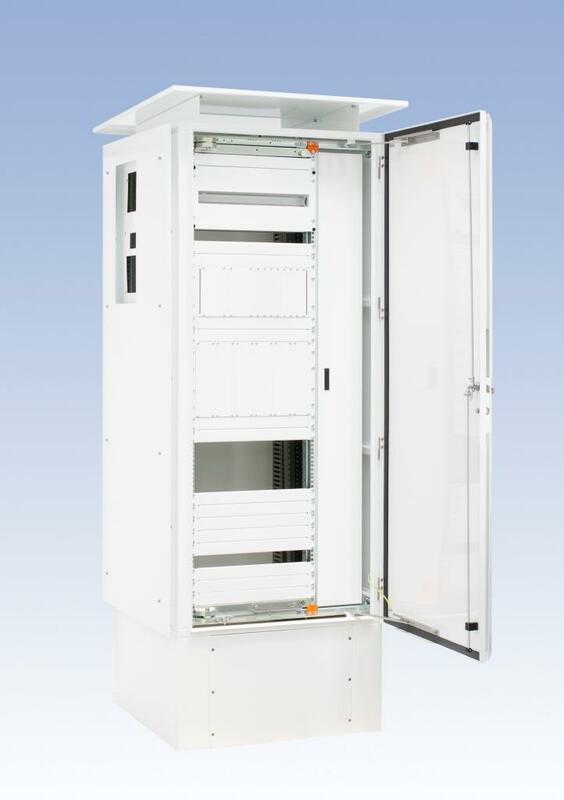 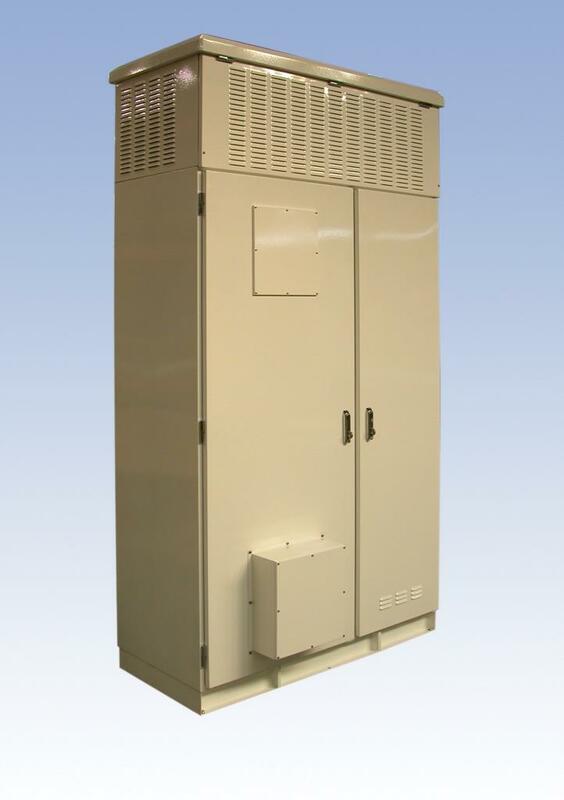 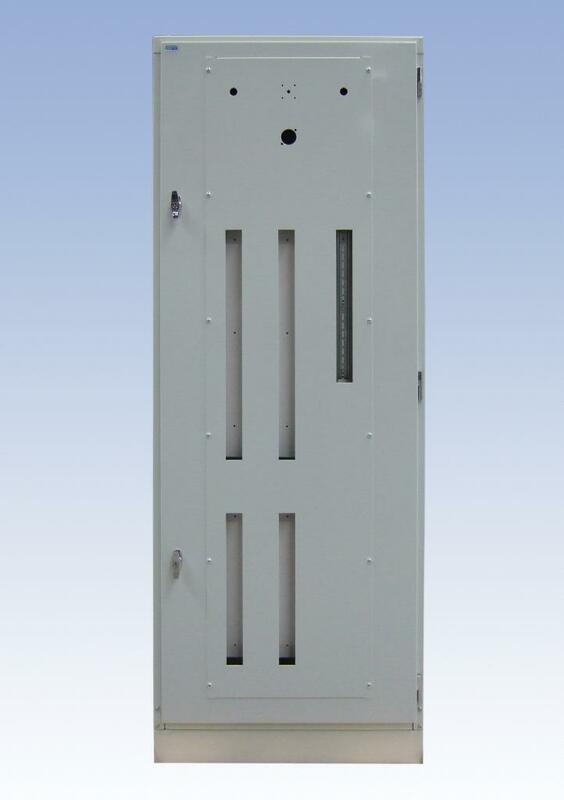 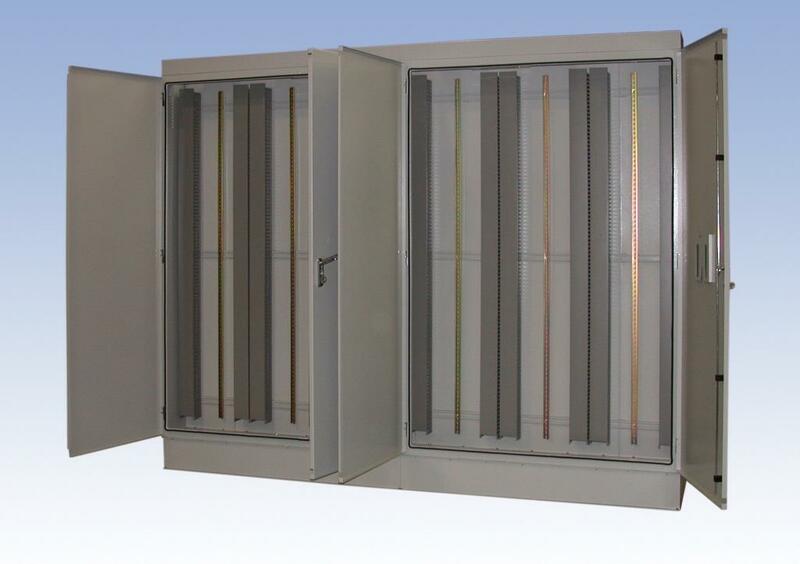 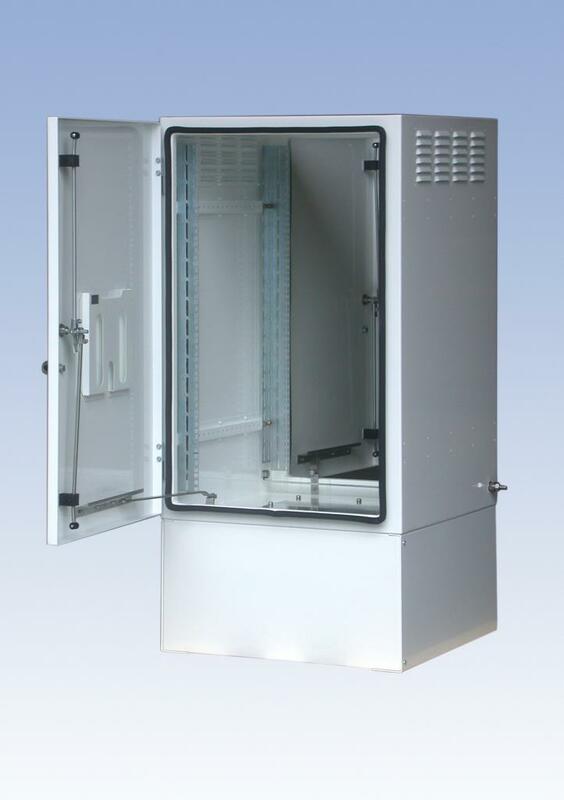 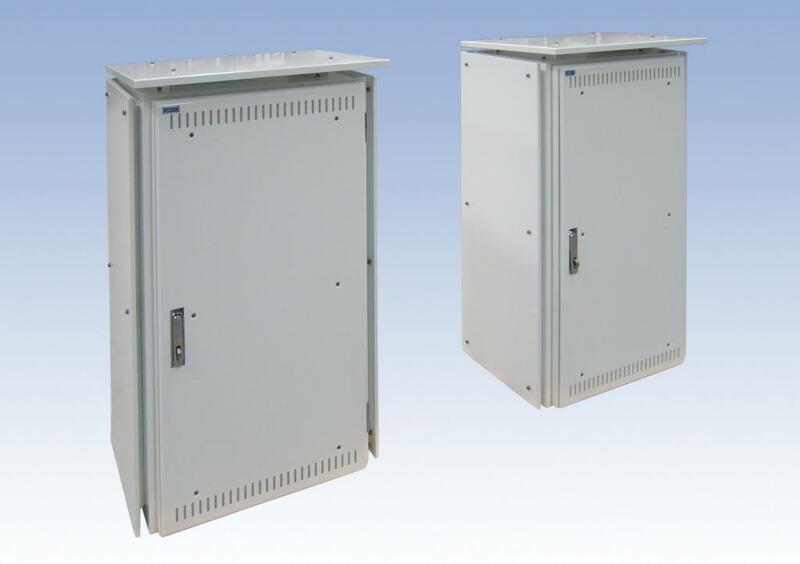 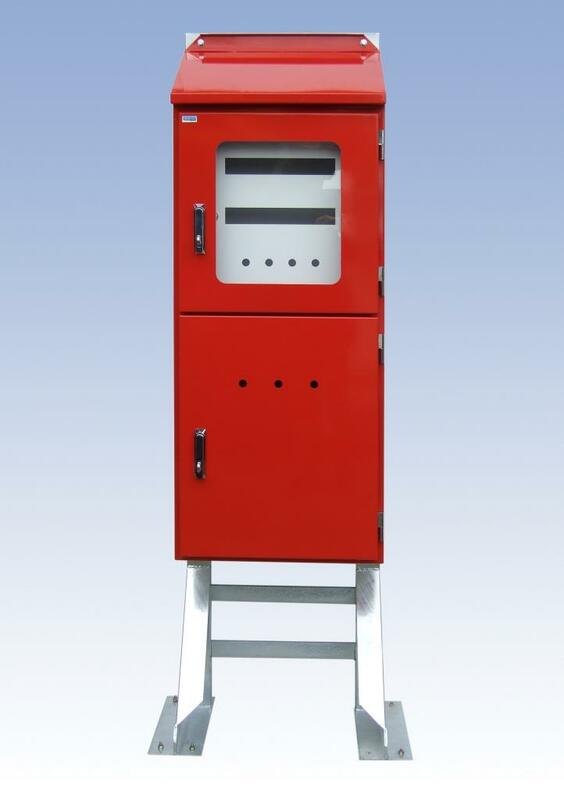 ERNTEC has produced a wide range of large welded enclosure solutions for many applications. 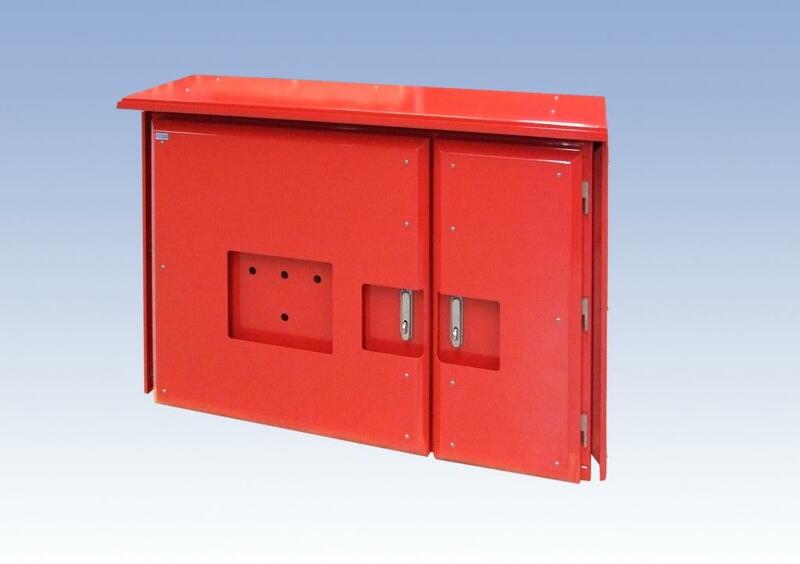 Our facilities include all forms of welding from spot to seam. 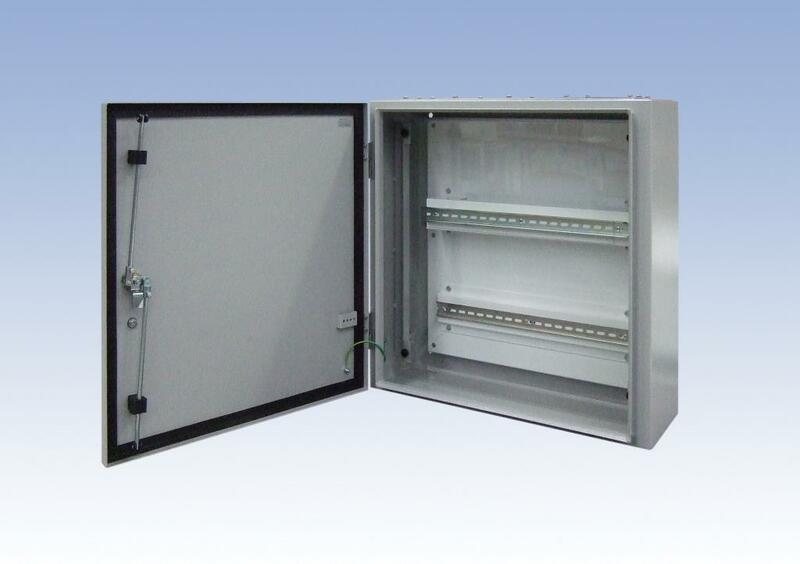 We welcome factory inspections and our experienced team is ready to discuss your requirements. 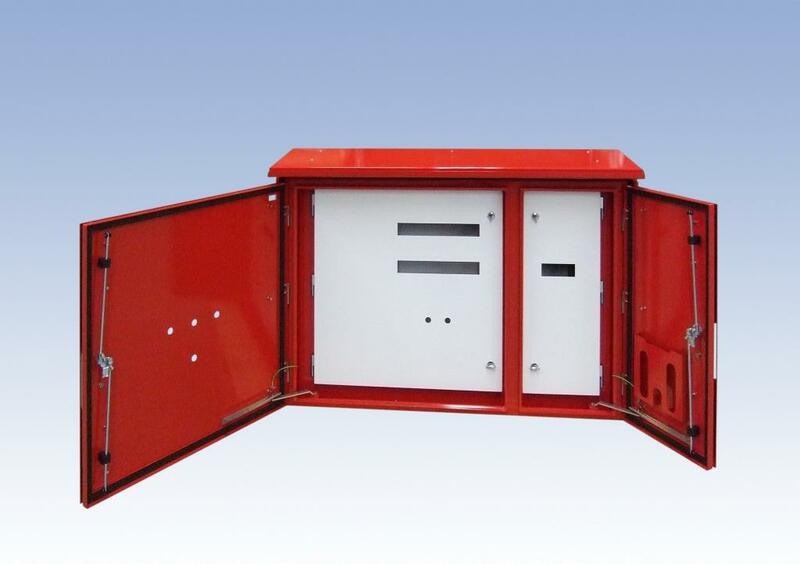 Although the majority of solutions have been for outdoor or IP rated applications we have also produced other special types of enclosure that require welding. 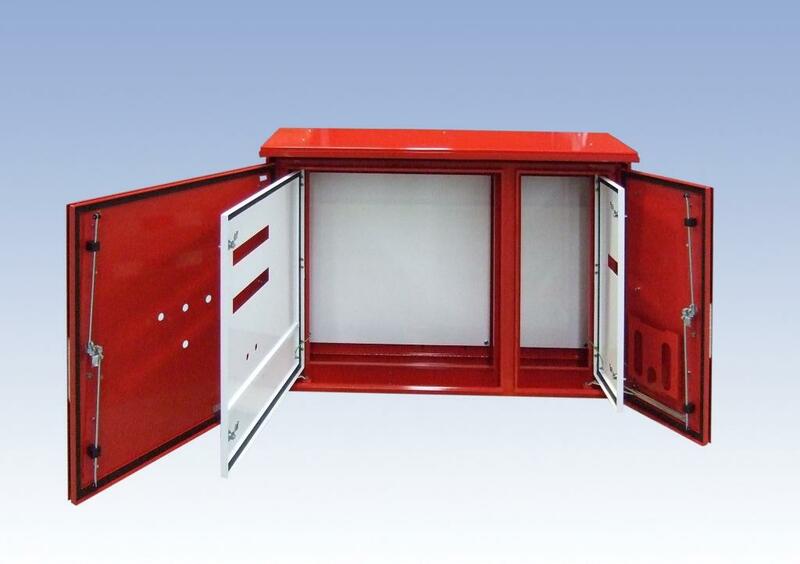 Some examples can be seen in the gallery below.